Is your gun safe? 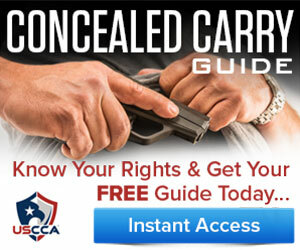 That is something we ask our readers often because you can never take gun safety too seriously. 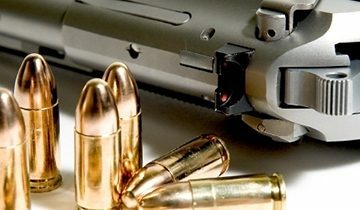 Leaving your gun at the top of your closet or in your drawer isn’t safe if you have kids, if guests come over, or if someone breaks into your home. 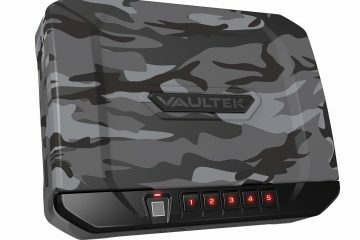 Our site is dedicated to educating gun owners about biometric gun safes that use fingerprint sensor technology to open your safe. You won’t be able to pick one of these locks. 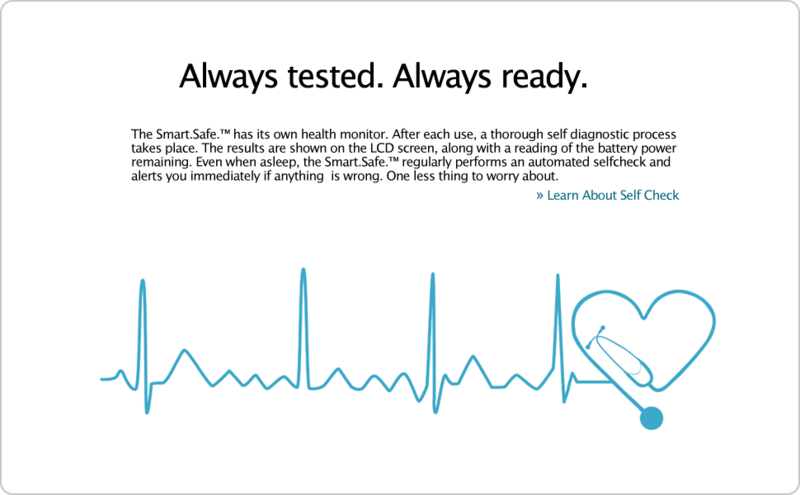 Offering the safest, most secure technology available, Verifi Smart Safe S6000 offers 0.85 Cu. Ft. of steel to protect your gun, and it comes with an F.B.I. 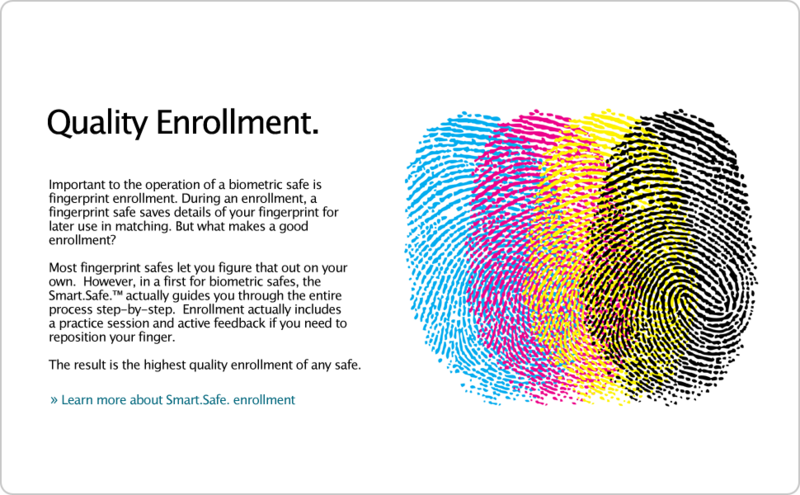 certified fingerprint sensor. You’re not getting into this safe without your fingerprint. Fast access security is what Verifi offers. You need access to your gun fast if someone breaks into your home, and the door will open once the right fingerprint is scanned. Using one of the most advanced fingerprint sensors on the market, the Verifi Smart Safe offers the same level of fingerprint scanning quality as the U.S. government. NGI compliant, this fingerprint scanner will look beneath the skin’s surface to create a 3-D image of your fingerprint. Worn or delicate fingerprints are never a problem thanks to this 3-D sensing technology. But the sensor goes a step further. Hackers and thieves have been able to make a photocopy of a person’s fingerprint to bypass fingerprint scanners of the past. You can’t do that with the S6000. 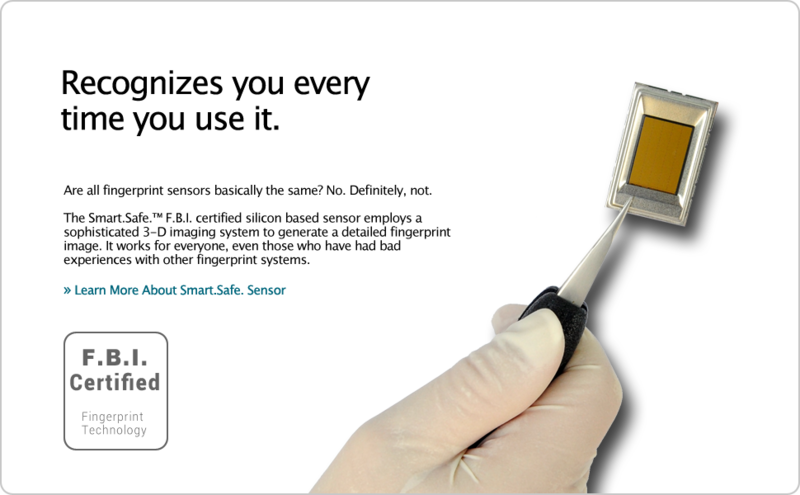 The Smart Safe sensor will interact with your living tissue, ensuring that a photocopy or some other, non-living copy can be used to open your safe. This is the industry’s best fingerprint-sensing technology. There’s no weak pin code access that is easily hacked to enter. The unit can hold up to 40 fingerprints, so you can add anyone you want to your safe to ensure that your spouse, kids or a trusted friend can enter the safe if they want. Users are easy to add and delete, and the unit will also include built-in tutorials to show you how to start using your safe. Tampers alerts are provided, too. This is key to ensuring that kids or someone else isn’t trying to access the safe’s contents. When you receive a tamper alert, you’ll know that there was an attempt to get into the safe. You’ll also find that when the battery is low, a snooze alert will present that attempts to keep the unit in a snooze state to conserve power. When properly bolted down, the safe will not be able to be moved. 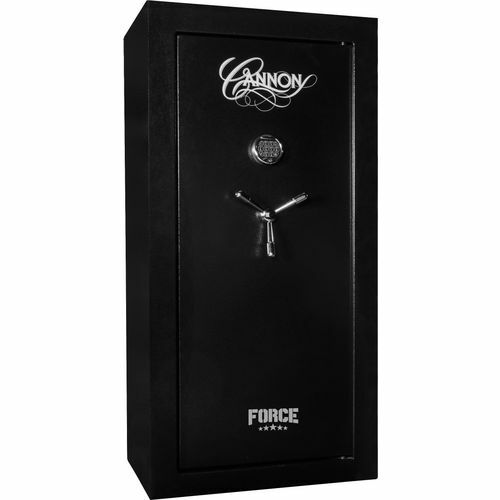 There’s an included kit that assists with bolting down the safe, so you can be confident that the safe will stay secured. With a solid steel construction, no one is getting into this safe. It can withstand fire and attacks. Even prying won’t be successful thanks to the recessed door. Backup key access is available in the event that the battery dies (batteries last years), and a high-security, cross-cut key is used to access the unit. When the door closes, it will auto lock, and there are 3/4-inch bolts that protect the safe from forced entry. Motorized locking bolts combined with an 8ga door and a 14ga steel body will protect your contents. Nite-Lite is incorporated into the Verifi Smart Safe that allows for low intensity light that allows you to see the safe and your eyes to quickly adjust in the dark. Quick adjusting eyesight allows you to use the fast pass fingerprint to access your gun when no lights are on in the room. 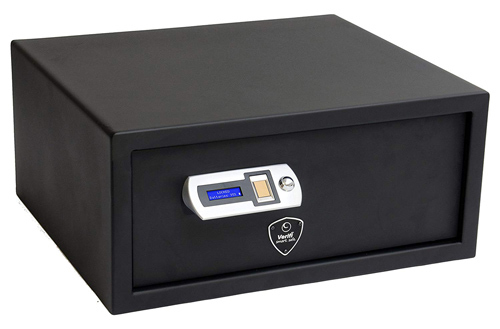 One of the best biometric safes on the market today, the S6000 does come with battery level monitoring that will notify the owner when the battery level is low. 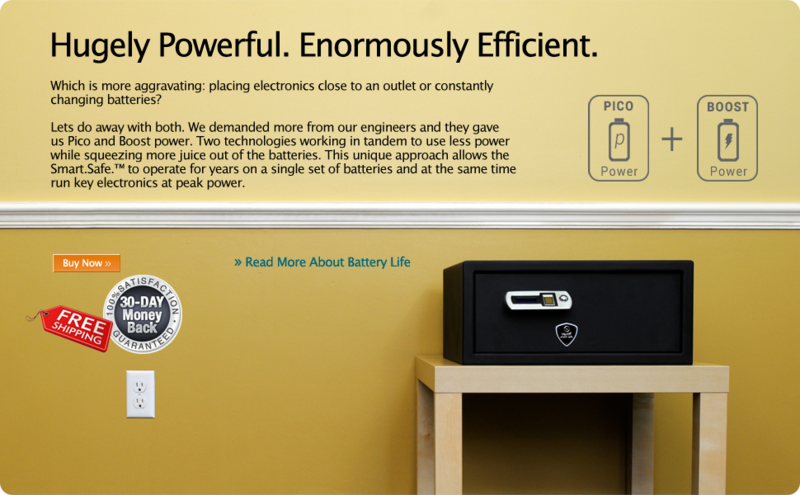 Alerts are sent when the battery is near depletion, and an alarm will set when battery levels are dangerously low. Designed by Zvetco Biometrics, the Verifi Smart Safe will even conduct its own self check diagnostic to ensure that the safe is operating properly every 24 hours. Features and specs are a strong point with the S6000, but you really get to understand the quality of this safe when you start reading user reviews. Users provide great insight into the products they purchase, so it’s vital to see what other users are saying. The very best! Fingerprint reader is quick and quiet. 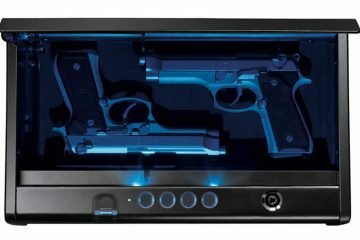 We have 4 guns in it, and there’s even an LED light inside of the safe. Quick customer support. Worry-free, hassle-free design. Excellent for home and defense needs. Reliable and opens in about 2 seconds. Registered two fingerprints in about five minutes, and very easy to operate. Larger than expected, as measurements are for the interior compartment itself. People tend to complain about the internal light a lot because it stays on for just five seconds. Noise complaints from some users. Noise complaints are interesting because there are a lot of users that are very happy with the low noise production of the S6000. Overall, the safe is quieter than most, and perhaps these users expected the safe to be 100% silent. Customer service from Zvetco Biometrics is also superb, and the company is always willing to replace items if they arrive damaged or are within the 12-month warranty period. While the safe will take a little bit to get accustomed to when first registering fingerprints, it’s one of the industry’s best biometric safes. Using F.B.I. 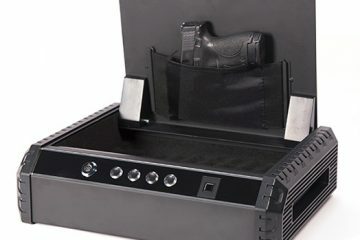 certified technology, the S6000 will keep your gun (multiple small handguns, depending on the size) safe, and when bolted down, this steel safe is going to be one of your safest options on the market today for your guns.